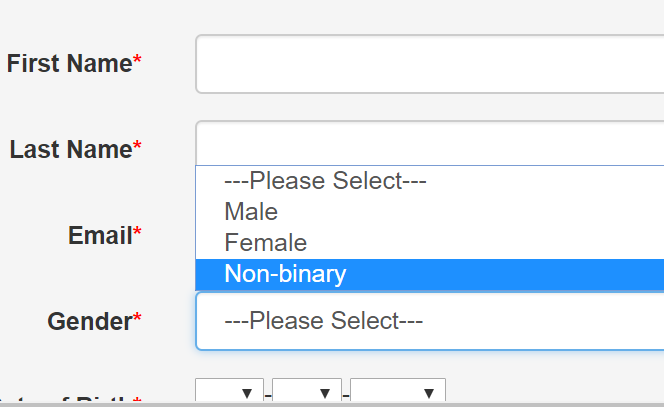 scottishathletics has released new guidance for Race Organisers wishing to ensure inclusion of non-binary participants. In June 2017 scottishathletics officially permitted the signing up as non-binary during Edinburgh Frontrunners' Pride Run in a first for gender-diverse running. This initial pilot attracted 60 non-binary entries. Since then, we have seen scottishathletics license several events with an extra category and release this guidance to support and encourage Race Organisers to be inclusive of third gender entries. It is heartening to see that big-name and lesser-known races alike are in the process of including a third gender category. One example of good practice can be found in the organisation of the 2018 Killearn 10K, which offers nonbinary entry and gives an LGBT+ statement of support and inclusion on both their website and their EntryCentral race information. The event which falls during LEAP Sports Festival Fortnight is currently open for entry. Written on 7th February 2018.